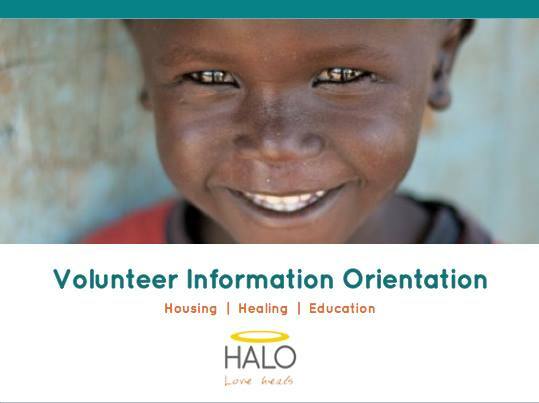 Interested in Volunteering with HALO? Are you ready to make an impact in the Kansas City community for homeless and at-risk youth? Your first step is to sign up for our March 21st Volunteer Information Meeting. Do you love event planning? 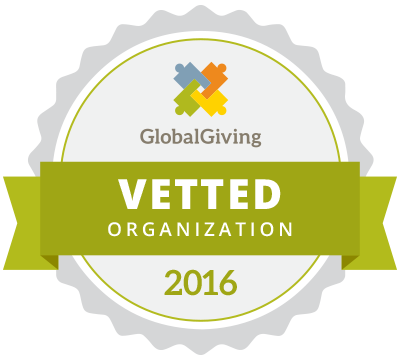 Are you a fundraising whiz? Or maybe you’d like to help out around the office? We want to hear what you are passionate about and find the perfect volunteer role for you! There are so many ways to get involved and our information meeting will teach you the basics. If you’re eager to work with HALO kids, there is a follow-up meeting where you will receive more in-depth training. If you can’t make it to our March Volunteer Information Meeting, we will be hosting another in the coming months. Please fill out this page to stay in the loop.